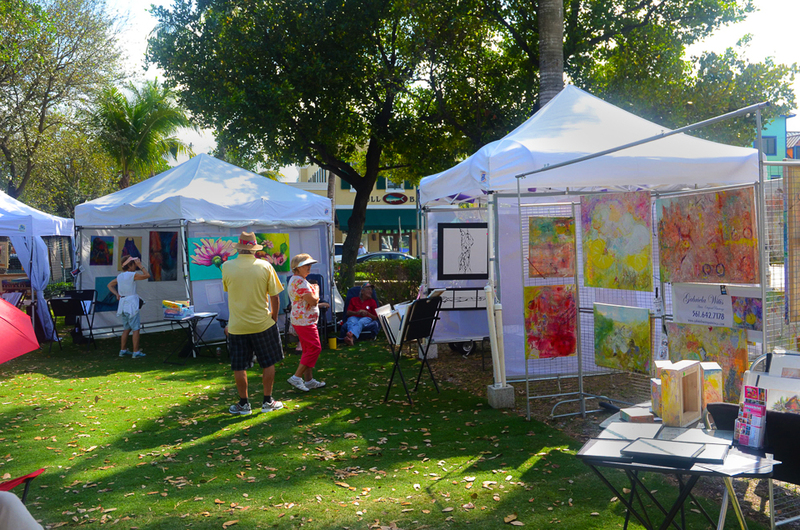 Come enjoy the art of our members in a beautiful outdoor setting. A wide variety of master artists will be featuring paintings, photographic prints, mixed media work and sculpture. Free Admission.